Bradford Community Broadcasting (BCB) is a volunteer-led, community organisation that uses engagement with Community Radio as a tool for personal development, community empowerment and social change. 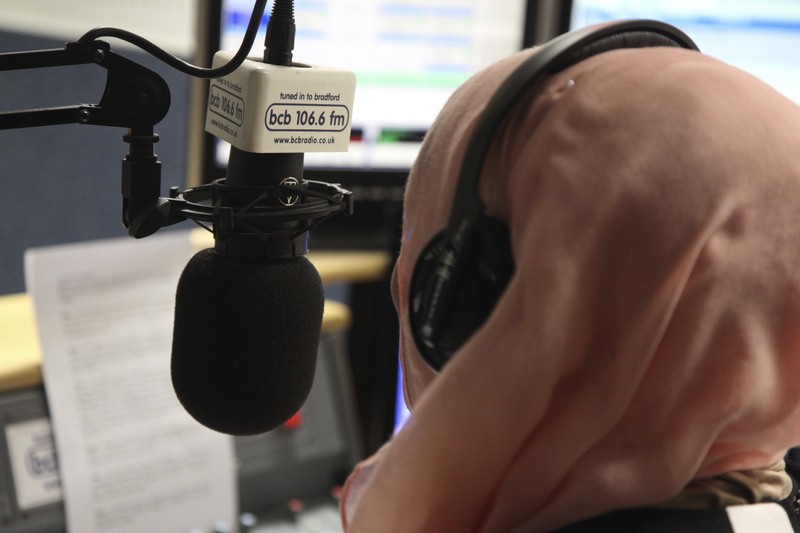 BCB provides the Community Radio station for Bradford and has successfully worked at the heart of communities for 25 years, supporting local people to be active in their community, the city, and to have a voice in the media. 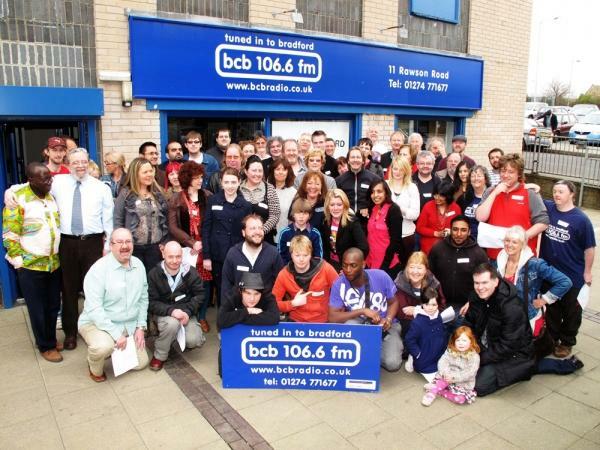 BCB has over 200 active volunteers from Bradford’s diverse communities, mostly serving as volunteer broadcasters, or volunteer station managers supporting the work of others. BCB has a small staff team that offers training and support to volunteers. We particularly engage people from marginalised or disadvantaged communities e.g. older people, refugees, women, LGBTQ community, mental health service users, people in recovery, excluded young people, communities on outlying estates, people encountering poverty, BAME communities, carers, people with disabilities etc. BCB’s city centre premises provide a vibrant, inclusive, welcoming community hub where people from diverse cultures, neighbourhoods, ages and life experiences all come together on equal terms to take part in their Community Radio station. BCB also hosts Radio 119, a radio project for Adults with Learning Disabilities that we set up 15 years ago; we also provide meeting space for other community groups. BCB is governed by a Voluntary Management Committee of 10 people, made up entirely of BCB volunteers. 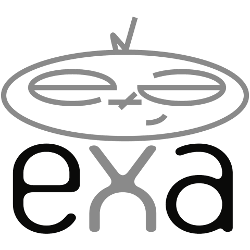 They are elected at the AGM, ensuring that the organisation is led and directed by people actively involved in the organisation. BCB is a company limited by guarantee, registered 10th February 1994. 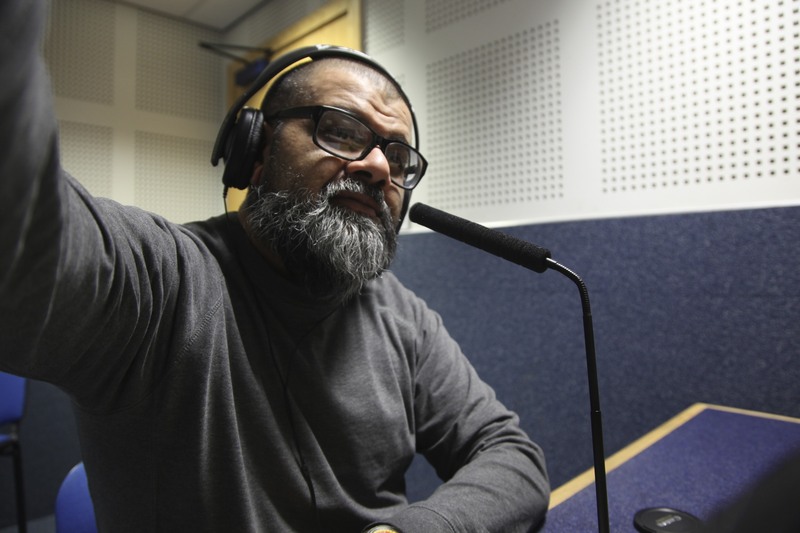 To provide an accessible community radio station for the Bradford District, broadcasting a range of speech and music programmes that celebrate diversity in the city. To give a voice to local communities and groups most often denied access to the media. To provide training and support to individuals, voluntary and community groups to enable their active participation in community radio. To provide an inclusive organisation that offers equal access to all the opportunities provided by BCB. Your Input is our Output! If you want to become a volunteer at BCB , suggest an idea for a radio programme or to tell us the news from your community just contact us – now ! Contact BCB: Call 01274 771677, email hello@bcbradio.co.uk or message us directly.